Dreamtime Creations has been supplying crystals and embellishment products to artists, designers, and manufacturers around the world for more than 25 years. 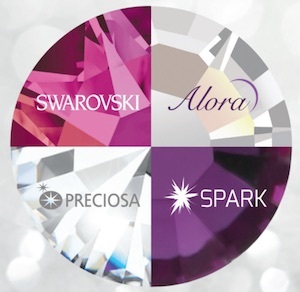 We are a Swarovski Authorized Reseller and carry more than 20,000 Swarovski items in our line, along with crystals by other brands such as Alora, Preciosa and Spark. All items are stocked in our Missouri facility and orders are shipped within 24 hours to make sure that you receive your crystals in a timely manner. 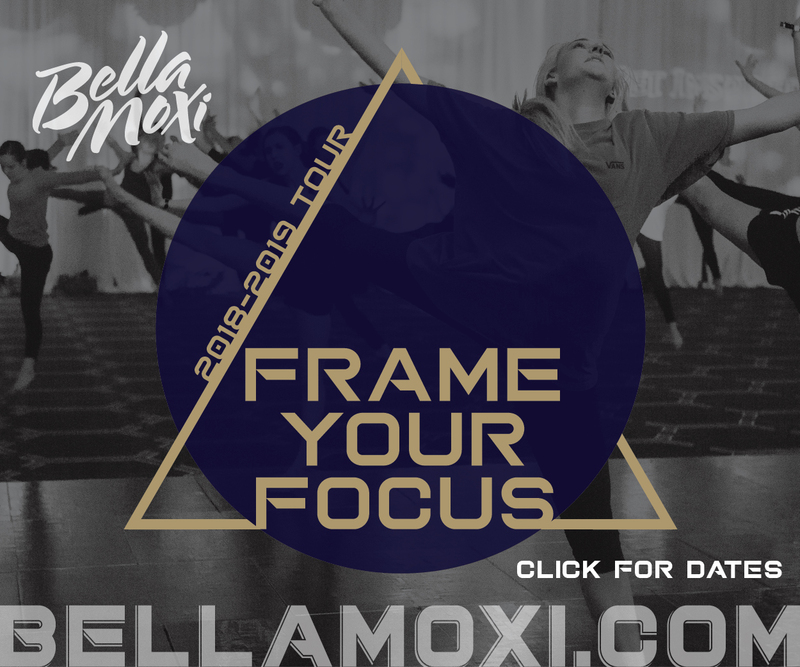 In addition, Dreamtime Creations is Swarovski's only Authorized Application Center in North America for hotfix application, gluing, and transfer making. We've received this distinction because of our unparalleled experience in working with crystals. If you have a project that you would like for us to help you with, please do not hesitate to ask! Wholesale buying options are available for qualified customers.